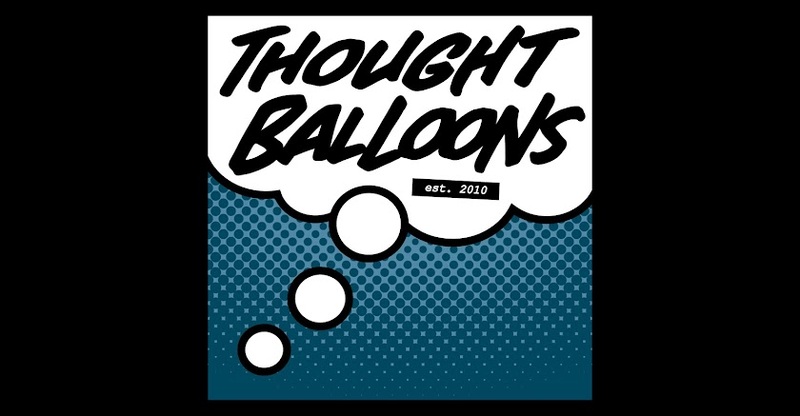 Thought Balloons - Creating Comics One Page At A Time: Why Letter 44? I love political science fiction. Transmetropolitan, Battlestar Galactica--William Gibson’s work—any science fiction that seems like it might happen five minutes from now. 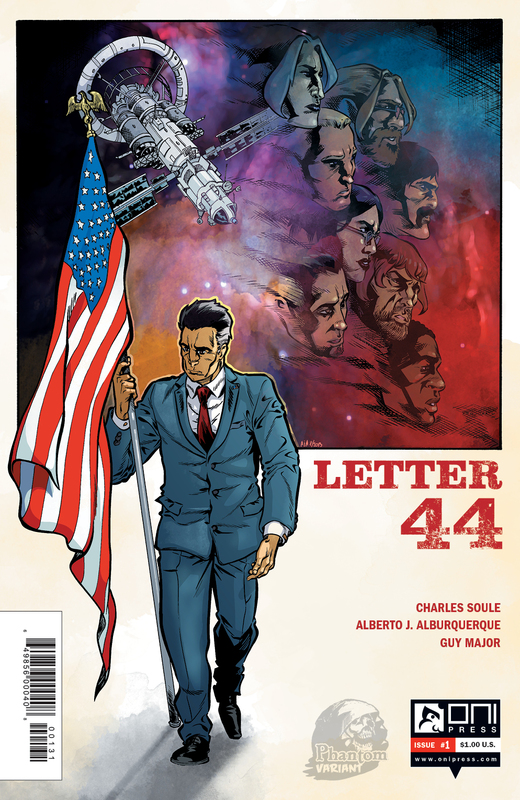 That’s why I dig Letter 44—the Oni Press series written by Charles Soule and drawn by Alberto Jimenez Alburquerque. It’s about the 44th President of the United States, Stephen Blades, who finds out on his inauguration day that there are aliens in the asteroid belt between Mars and Jupiter. Blades reads the letter from his predecessor, Francis Carroll, claiming that the reason there were a housing bubble, a recession, and wars in Afghanistan and Iraq was that there was something being built in the asteroid belt between Mars and Jupiter. Carroll justified the reason for the build-up was to finance a one-way trip up to the belt headed by a civilian/military astronaut task force to see what the “Builders” are up to. As always feel free to leave a comment with your take on the series and have fun with it! Labels: David Press, Letter 44, Why?